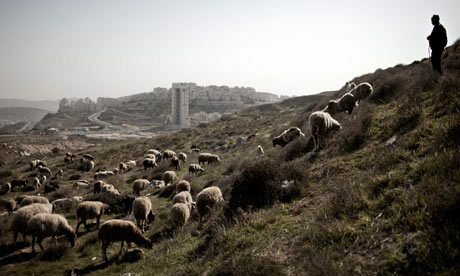 Israeli forces, Wednesday, opened fire on shepherds while they were grazing their livestock in pastures along Gaza borders with Israel, said WAFA sources. The shepherds were forced to leave the pastures located along the borders in fear of their lives. No injuries were reported. Earlier today, two Palestinians were shot and injured and others suffered suffocation from tear gas inhalation at the Gaza borders when Israeli forces opened fire at them.